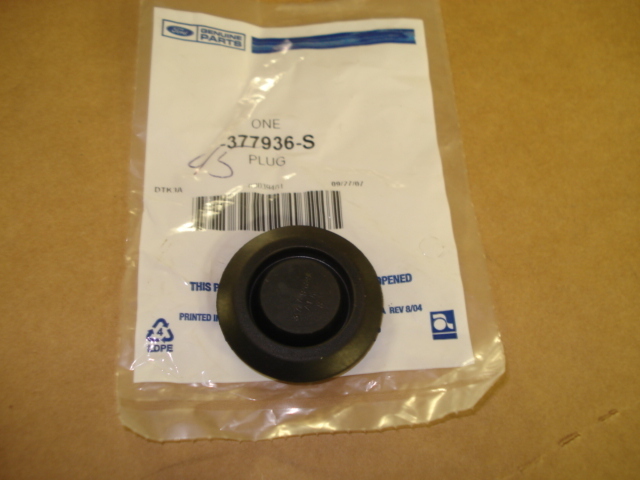 Dust cover cap for your outer timing cover. This round cap is usually missing or so brittle that as soon as you remove the dust plug it breaks. These are brand new OEM replacements. Keeps dirt, water and grime from entering your timing belt area. Price is for each.